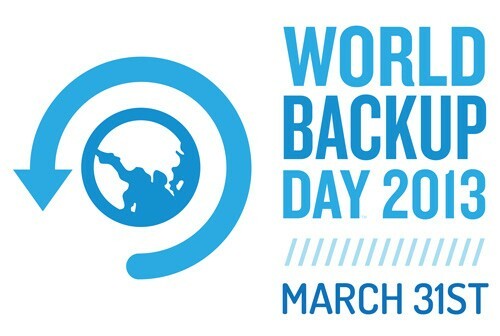 March 31 was World Backup Day. When was the last time you backed up your business data? Many businesses across the country fail to have the proper processes in place to back up business information? Did you know that smaller business owners are often less likely to rank IT security and cyber security, including backups? Recent research shows that one in four small business owners are not fully protected against cyber risks even though 65% of small business owners believe that their business information is critical to their business success. Given that 40% of cyber attacks are against companies with fewer than 50 employees, web security and data backups should be a high priority for all small and mid-size businesses. We are here to help protect your business data and our backup, disaster recovery and business continuity solutions protect all your business data. Concerned about the health of your data backups? Unsure when the last successful backup occurred? Contact us right away for a no obligation review of all your data backup systems.